Matt Smith. . HD Wallpaper and background images in the Matt Smith club tagged: matt smith wallpaper. 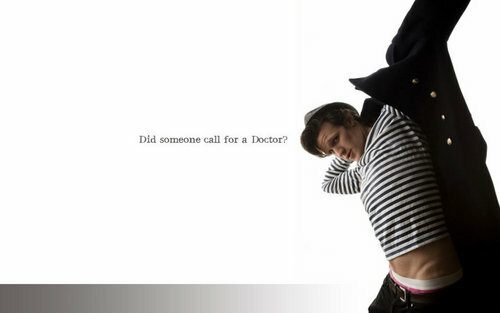 This Matt Smith photo might contain 裹腿, leging, 腿覆盖, 腿部, 腿部覆盖, 绑腿, 蚶, 紧身衣, 紧身裤紧身衣, hip boot, and thigh boot.